Come celebrate friendship in picture books and to welcome Button and Bundle into your heart. 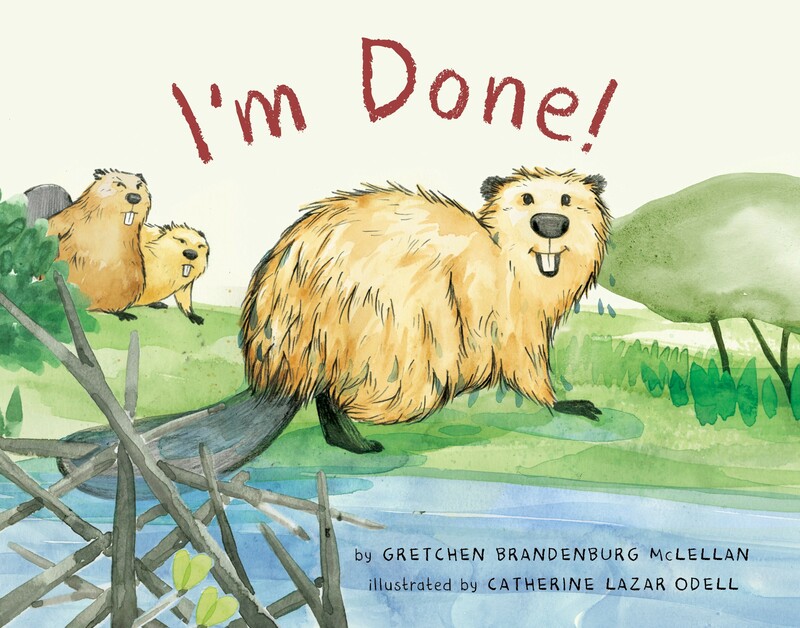 Illustrator Catherine Lazar Odell will be joining me to share I’m Done! and her book, Pepper and Frannie.